Eleven alien vials hold the fate of humanity, but who can be trusted with them? 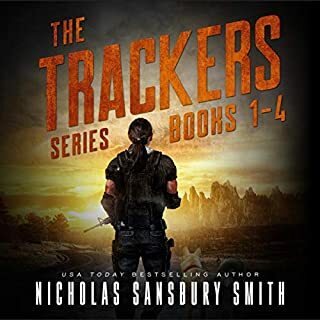 In their race to save the world, the Black Island Guardsmen must put Paola in a danger unlike anything she’s ever faced. How far will the Guardsmen go to get the vials? Can Mary protect her daughter from an insidious alien who’s caused too much destruction? The Darkness has already consumed two of their own. Will Luca be mankind’s savior or its final judge? Can Boricio overcome his past, or will he succumb to his single weakness - an infected Rose? Will the world fall prey to The Darkness, or is there still time for The Light to triumph? 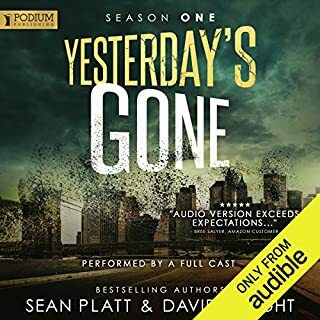 Find out in season five of Yesterday’s Gone, the penultimate game-changing season of Sean Platt and David W. Wright’s best-selling postapocalyptic thriller series. Warning: This book is intended for mature audiences and contains disturbing and potentially offensive material. 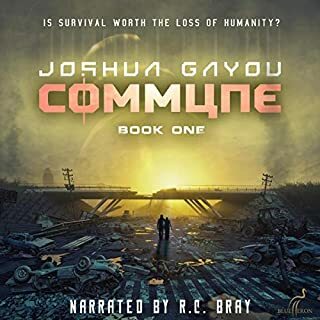 The full cast includes Ray Chase, R. C. Bray, Cassandra Campbell, Scott Aiello, Johnny Heller, Khristine Hvam, Sean Runnette, Chris Patton, Tamara Marston, Brian Holsopple, Christopher Gebauer, and Luci Christian Bell. Well ain't that some beer battered Bull$! I love this series. love boricio wolf. 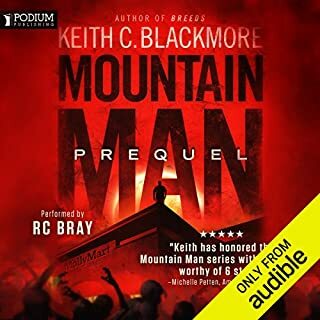 If you're looking for a series to spend some credits on and you've enjoyed any book ever written by Stephen king, then do yourself a favor and join the crowd. great performances by the narrators too. 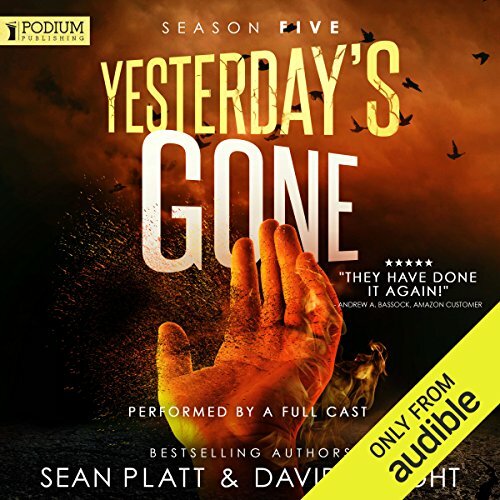 The Fifth installment of “Yesterday’s Gone” takes the series to a new level. New characters and the old ones you know fighting different battles. I love the way this book series is written and really love that they have all of these people as different voices and performers. 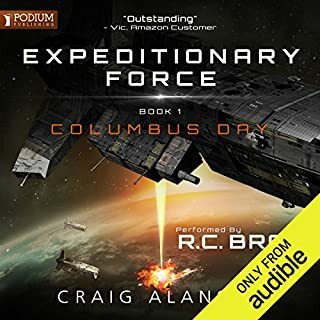 Other audible series take note on how an audio book is supposed to be done. it's addictive, but you wouldn't be here if you didn't already know that. Ask yourself, "WWBD?" I started listening to this after finding Season 1, Episode 1 available for free and have been hooked ever since. 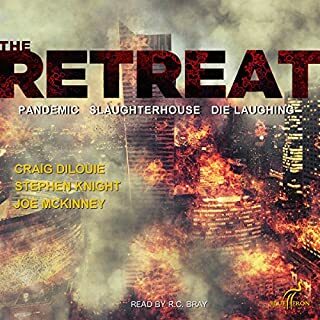 I agree with some others that having some of the narrators read parts that you’ve grown accustomed to hearing by a certain person takes away from it a bit, but the story is so good! I have loved all the other seasons but this was hard to get into. it was also very hard to follow. there's a lot of new characters, characters who were dead brought back to life only to be killed again. This series has been great since day one. I have been delighted with each new season. I LOVE THIS!!!!! Every season just keeps getting better! loved it. can't wait for the next one! awso.e continuation. just wish it was longer. the season seemed short, may be because it was so good.